I recently picked up an old novel by author Maud Hart Lovelace entitled Emily of Deep Valley. Having read Lovelace’s celebrated Betsy-Tacy series for children and young adults a number of years ago, I expected a fun, carefree story that would offer a reprieve from heavy reading. But while the story was an easy read, it wasn’t as fluffy as I expected. In fact, I found myself noticing many intriguing parallels and contrasts between the book’s setting of 1912 and life today. One of the first was the treatment and respect for the dead, particularly those who lost their lives fighting for the country. The book’s opening chapters describe the small town’s excitement over Memorial Day – known at that time as Decoration Day. The festivities honoring war veterans are attended by great and small, and the graves of those lost are carefully tended and decorated with spring flowers. Although there is one complainer in the midst, the whole day is permeated with an atmosphere of respect and gratitude for those who gave so much for freedom. 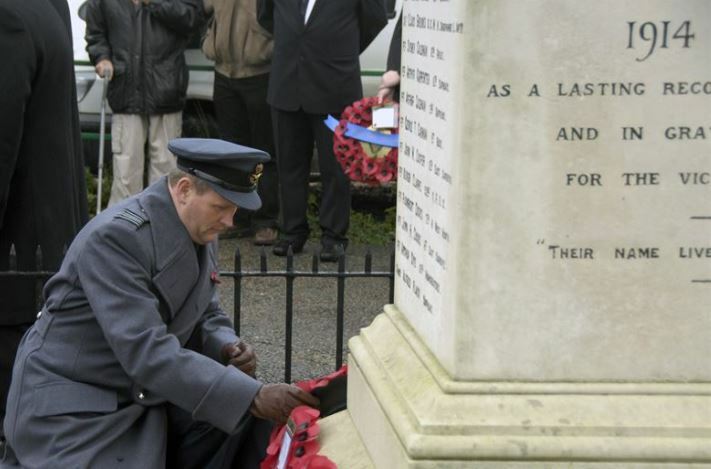 “The move came after an amendment was voted through, which noted the efforts of various organisations to ‘reshape remembrance away from glorification and valorisation of war’ and to campaign ‘against militarism”. The amendment, proposed by student activist Stella Swain, struck out references to ‘British war veterans’, ‘Remembrance Day’ and ‘Poppies’. Instead, Ms Swain argued that ‘all lives lost and affected by war’ should be commemorated and that students should be encouraged to engage in ‘productive criticism’ of war. I can appreciate the fact that Ms. Swain does not want to glorify war; war is terrible and brings many negative consequences which ripple down through the ages. But does such a mentality require all remembrances and honoring of those who gave their lives to be pushed aside? Have we grown so fixated on inclusivity as the overriding form of patriotism that we can’t face the past and provide praise and respect to those who gave everything they had? 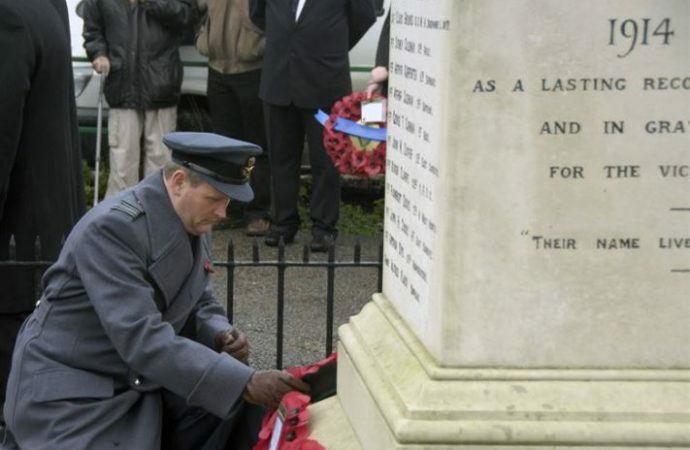 Whether in England or the US, the modern trend is to be ashamed of the heroes of the past instead of honoring them. Is Hugh Gordon Miller right that as a nation we don’t deserve to live? This post The PC Crowd Goes After the Honored Dead was originally published on Intellectual Takeout by Annie Holmquist.